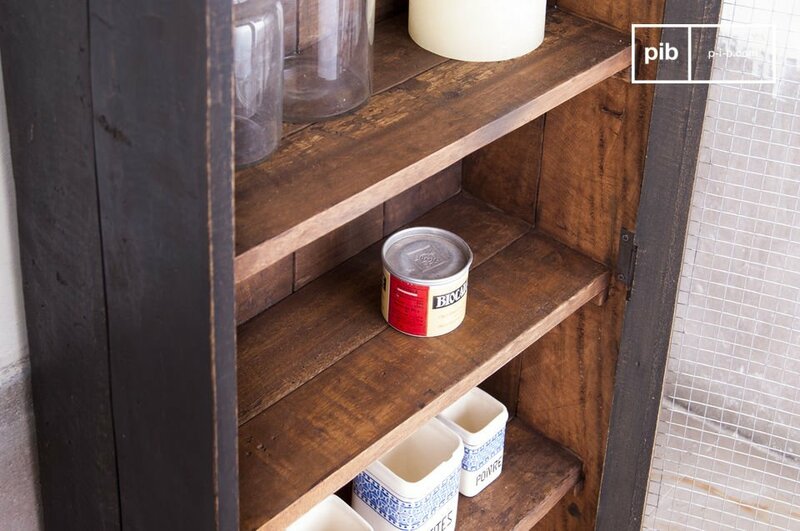 A practical cabinet full of charm, which could find its way into almost any room of the house, providing a delightfully retro bohemian spirit campaign that reminds pantries of our grandparents. 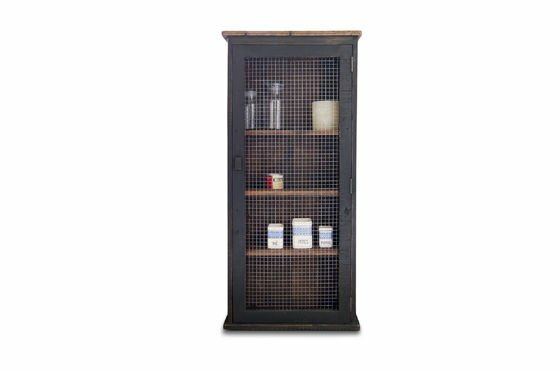 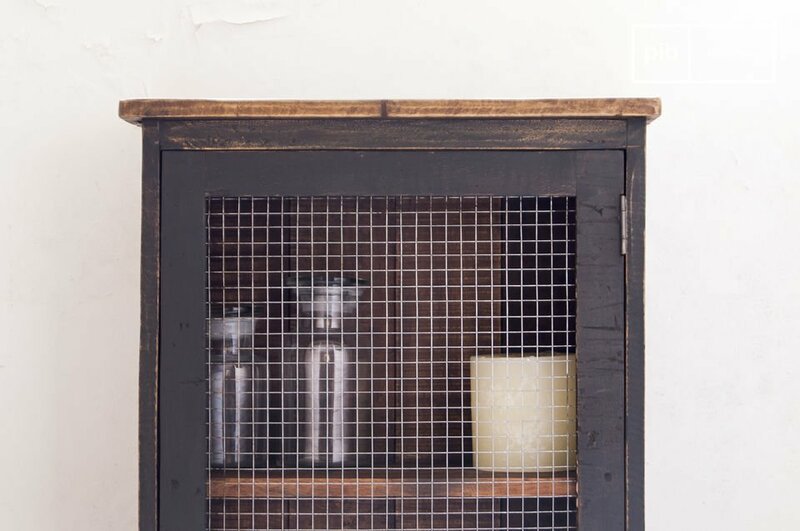 This cabinet is made of varnished solid wood, weathered and robust, built to last. 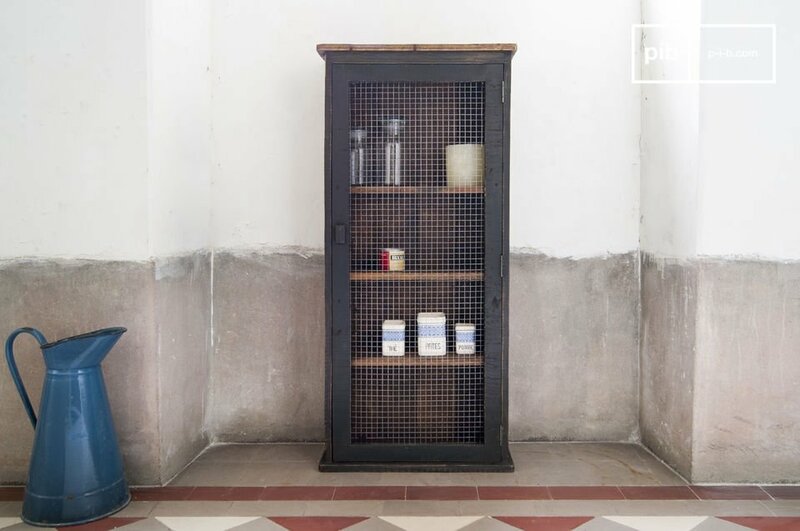 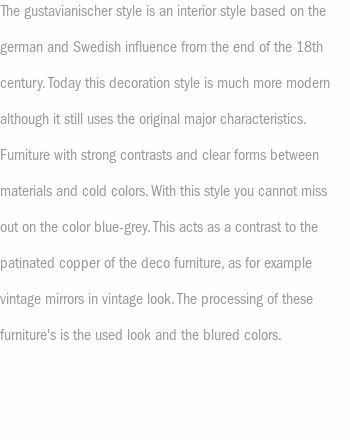 With a height of about one meter, the Myers cabinet can be either placed on the ground, or being fixed to the wall with its two attachment points.